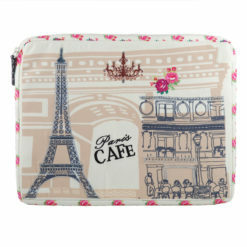 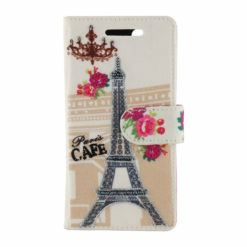 The delicate design is inspired by ‘Cafe De Flore’ -the most famous cafes in Paris, and the great Eiffel Tower that stands tall in the city. 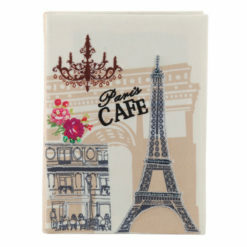 ‘The city of love’ or ‘the city of lights’, no matter what you call it, Paris always dwells in our hearts. 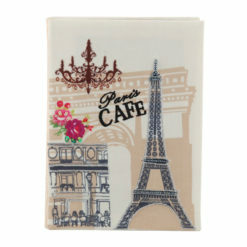 We bring to you the beauty and love of this majestic place. 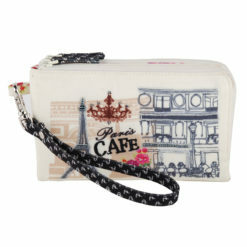 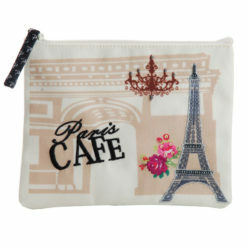 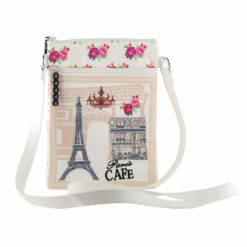 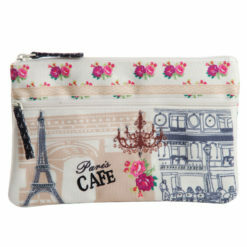 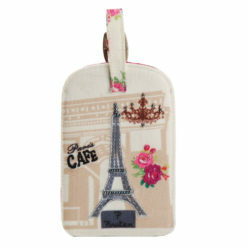 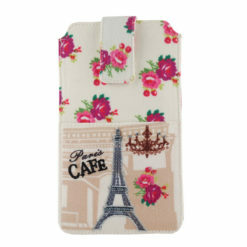 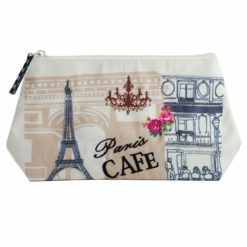 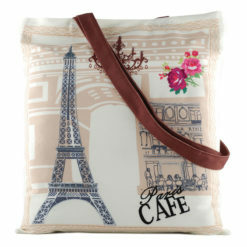 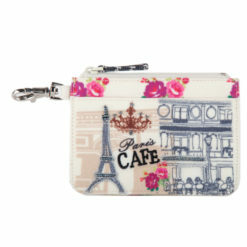 The Eiffel Tower is satin stitched with lurex thread highlighting the detailed artwork.